Weather office IMD defines average, or normal, rainfall as between 96 per cent and 104 per cent of a 50-year average of 89 centimetres. 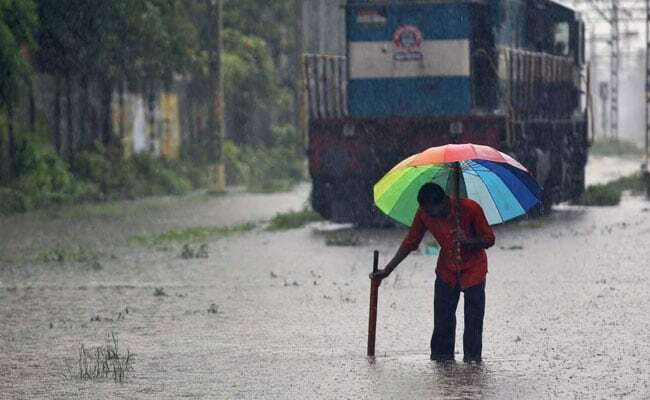 The country is likely to receive average monsoon rains this year, the India Meteorological Department (IMD) said on Monday. 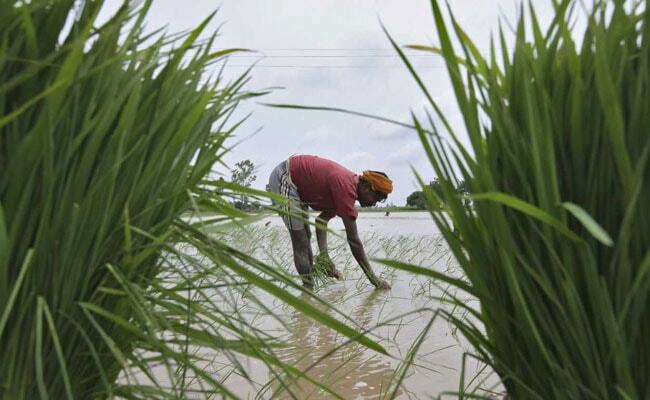 The forecast raised expectations of higher farm and economic growth in Asia's third-biggest economy, where half of the farmland lacks irrigation. Monsoon rains are expected to be 96 per cent of a long-term average, M Rajeevan, secretary at the Ministry of Earth Sciences, told a news conference. Weather office IMD defines average, or normal, rainfall as between 96 per cent and 104 per cent of a 50-year average of 89 centimetres for the entire four-month season beginning June.